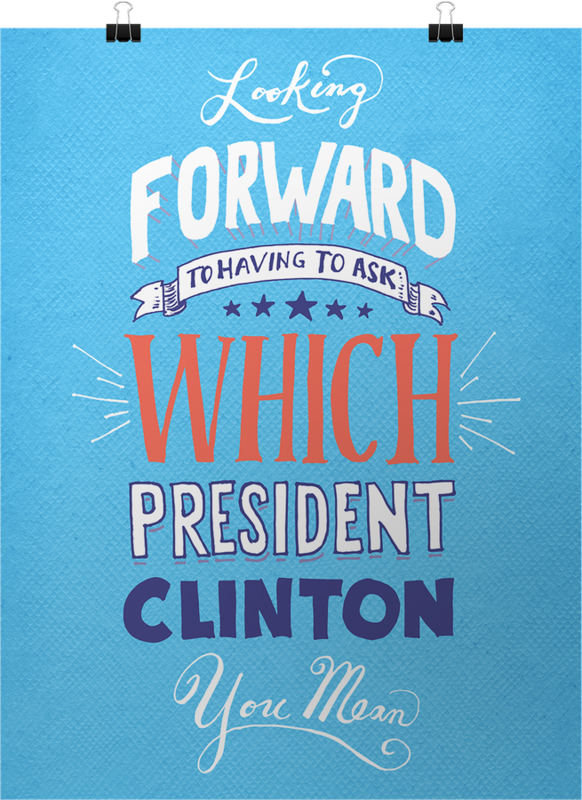 In 2013 and 2014, 270 Strategies worked with Ready for Hillary to tap into the organic grassroots energy around the country from voters who were excited about a potential Hillary Clinton candidacy. We built a strong volunteer organization to ensure that if and when Hillary Clinton decided to seek the presidency in 2016, she would have a grassroots army ready to mobilize and support her campaign. To accomplish that, we designed a fully integrated strategy to convert online supporters to offline action – and bring new people into the movement. 270 Strategies developed Ready for Hillary’s organization-building approach, provided guidance for their volunteer engagement program, and worked closely with the team to amplify and inform their earned media strategies. 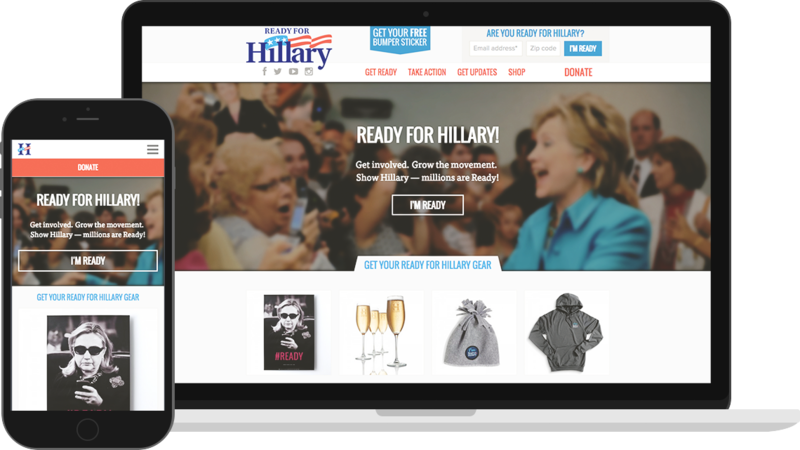 We also redesigned the Ready for Hillary website to optimize for actions and integrate social engagement tools -- including the social organizing hub, which allowed supporters to easily invite their friends to join the movement and share content. 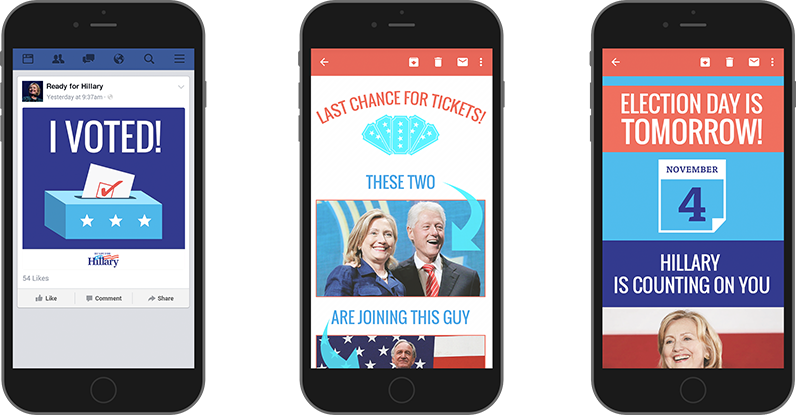 During the 2014 elections, we ran the Ready for Hillary GOTV email program and designed the organization’s polling place lookup tool. We also helped the organization turn out thousands of supporters to the Harkin Steak Fry in Iowa – one of the most significant political events of the year. 270 Strategies secured media coverage in national outlets including CBS This Morning, CNN, NBC News TODAY, ABC News, MSNBC, The New York Times, and POLITICO. By optimizing the website, including streamlining user experience and implementing an aggressive testing program, we increased conversions on the main donate page by 15 percent. The social organizing tools we built, along with the optimized and compelling email program we ran, empowered grassroots supporters to recruit their friends with a peer-to-peer recruitment and fundraising strategy.